Maine Destination Weddings are becoming increasingly popular. With four season views, and with amazing Maine Wedding Venues available it’s no surprise. And, a Maine Destination Wedding costs less than you’d imagine. Ask us about Maine Weddings or share comments. To feature your Maine wedding or honeymoon venue, contact us. Find the ideal country wedding venue in Country Weddings. The ideal Maine wedding begin at Country Weddings - Maine Wedding Destinations, ME Honeymoon Vacations and marriage planning tips, planners and more. Maine is famous for its historic country inns, chef-owned inns, cozy and comfortable B&B inns, and full-service luxury resort hotels. Your Maine wedding or honeymoon will be a dream-come-true. Maine offers varied wedding locations such as the rustic Mountains of the Lake and Mountain Region to the rugged ocean coastline. Many Maine resorts have a professional wedding consultant who will assist you in planning your Maine wedding or honeymoon. The coastal Maine area is famous for weddings. 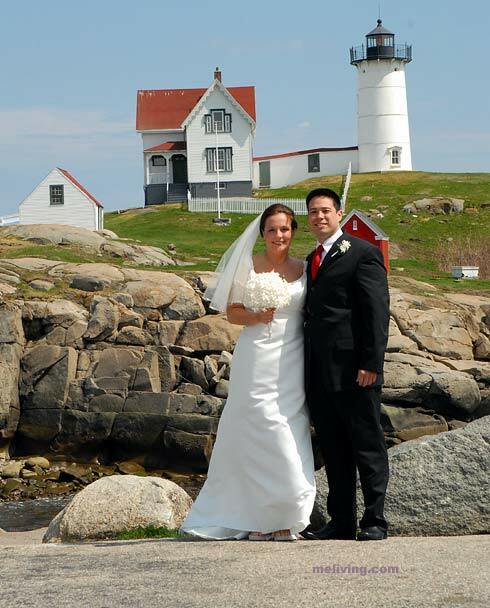 From the famous Cliff House Resort, or York Harbor Inn to Inn By The Sea to the Maine – Canada border downeast, you’ll find several wonderful locations for your Maine Destination Wedding. Explore our suggested inns, hotels, and ocean resorts for ideas. Your Maine wedding or honeymoon will be a dream-come-true – and probably be less expensive than you thought.